In his lecture, Professor Marek Wieczorek will discuss the artistic movement De Stijl and its influence on modernist European artists and art groups, starting from the 1920s and the 1930s and continuing until the times of the globalised contemporary art. The title of the exhibition refers to the term Longue durée (long lasting), introduced by the French historian Fernand Braudel to describe the most important, in his opinion, impulses which cause permanent changes in the structure of societies, to economic and ideological factors. Referring to this term, the author will be talking about the aesthetic and ethical credos of the key figures of the Dutch avant-garde. Continuing, he will also try to find answers to the questions about paradigm and the reasons for such a long-term impact of this movement on art in general and the power of influence of artists such as Piet Mondrian or Gerrit Rietveld. Marek Wieczorek is an Associate Professor of Modern and Contemporary History of Art at the University of Washington in Seattle. He specialises in the art of Mondrian and De Stijl and the early avant-garde of the 1920s. He has published works on Mondrian, De Stijl, Georges Vantongerloo, Gerhard Richter, Situationism and Bioart. He has curated numerous exhibitions in Europe and the United States. He has worked on such expositions as Für eine neue Welt. 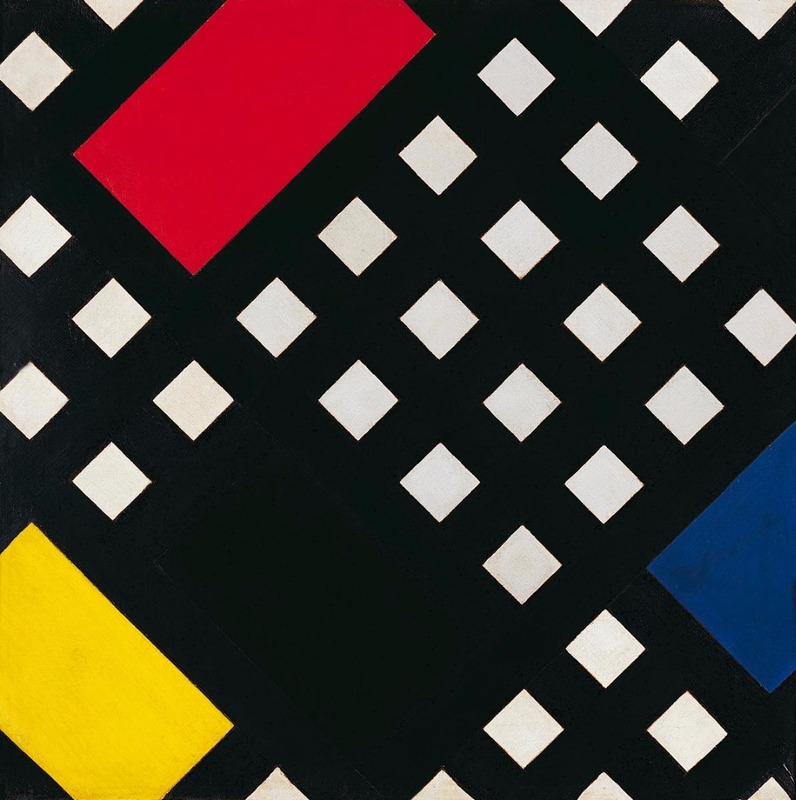 Georges Vantongerloo 1886-1965 und seine Kreise von Mondrian bis Bill (Stiftung Wilhelm Lehmbruck Museum, Duisburg, Gemeentemuseum, Den Haag, 2009-2010), De Stijl (Centre Georges Pompidou, Paris 2010) and Mondrian and his Studios (Tate Liverpool, 2014) ). In 2016, Marek Wieczorek co-organised the international symposium De Stijl and its Legacy at 100 dedicated to the De Stijl movement at the Rijksmuseum in Amsterdam.